BELTminus V2 is an extremely lightweight and thoroughly modernized version of the classic M-1956 Load-Carrying Equipment. The belt kit concept moves your gear onto your waist for improved cooling and more efficient weight bearing. 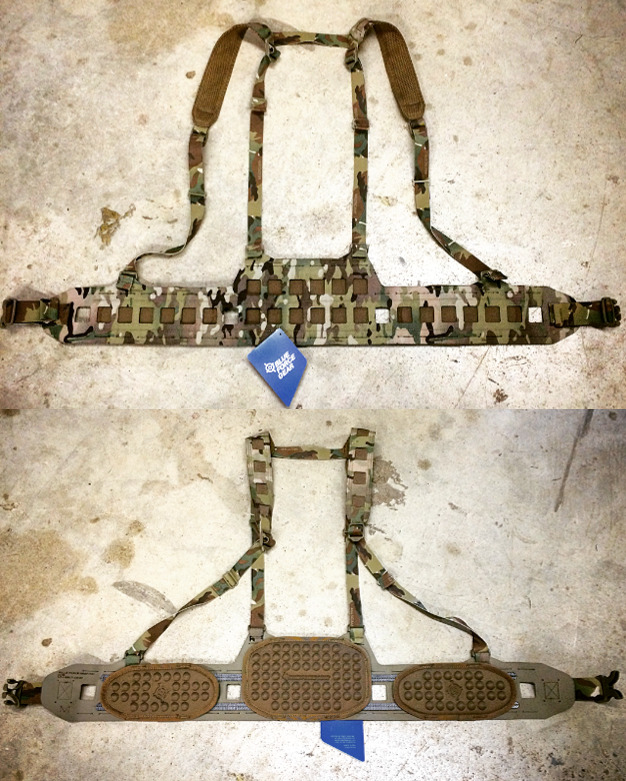 BELTminus™’ MOLLEminus™ technology is fully MOLLE compatible and removes unnecessary weight and complexity while improving durability. The V2 model features sewn-in carbon fiber lateral supports for more stable/rigid load carriage and sewn-in laminate foam pad set for added comfort. The BELTminus is a lightweight and simple load carrying solution that is designed to carry essential 2nd line gear around the waist. Carrying gear in this position allows the wearer to more effectively shed excess body heat in hot and humid climates and transfers the weight of the gear from the back and shoulders to the hips where it can be carried more efficiently. The Low Profile Shoulder Straps can be worn under other gear or outer garments. 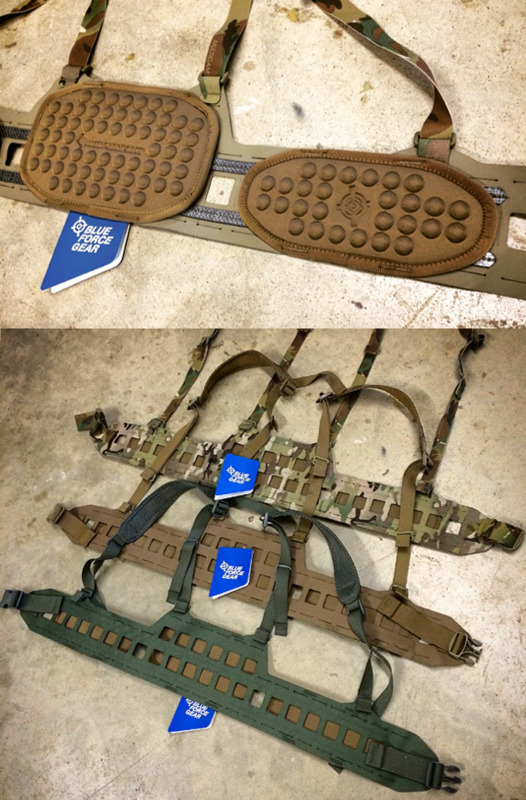 BELTminus comes in several sizes for the most exact fit as possible allowing for the best gear loadout and the maximum weight savings. For best sizing, choose the closest size below to your actual waist size. Note: this may be different than your pants size.